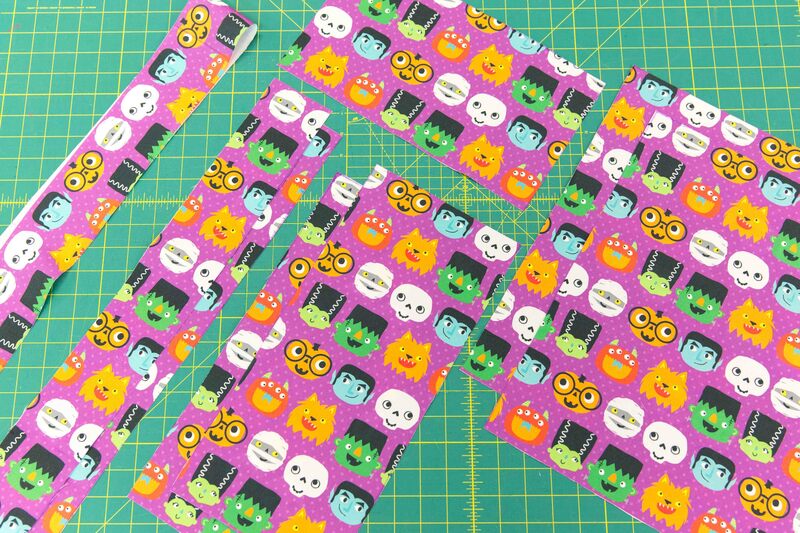 Pro tip: If your facing strip fabric has a directional print (i.e. there’s a definite “right side up”), finish the bottom edge. 3. 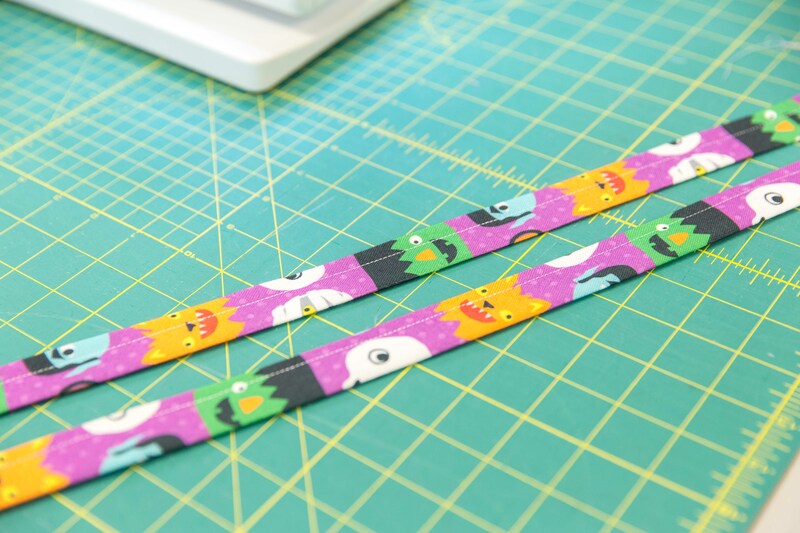 Begin by pressing the long, finished side of your facing strip toward the wrong side of your fabric by ½”. 4. 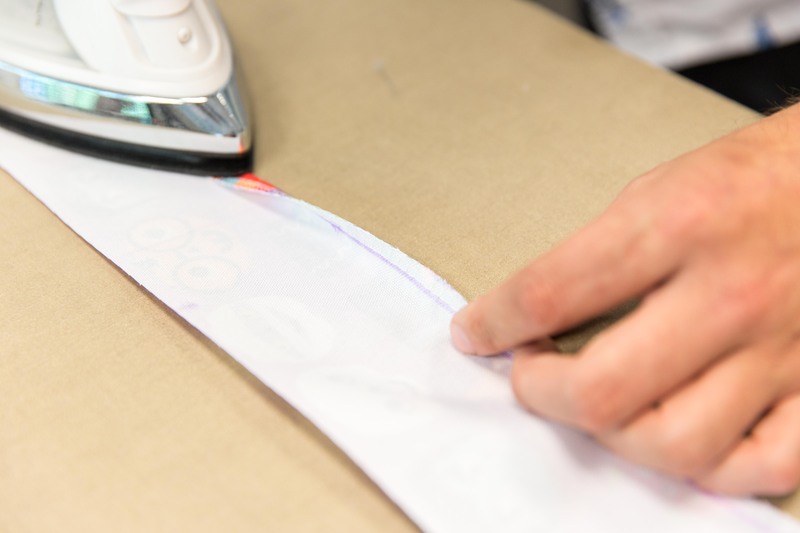 Topstitch the pressed hem with a ⅜” seam allowance. Set aside. 5. 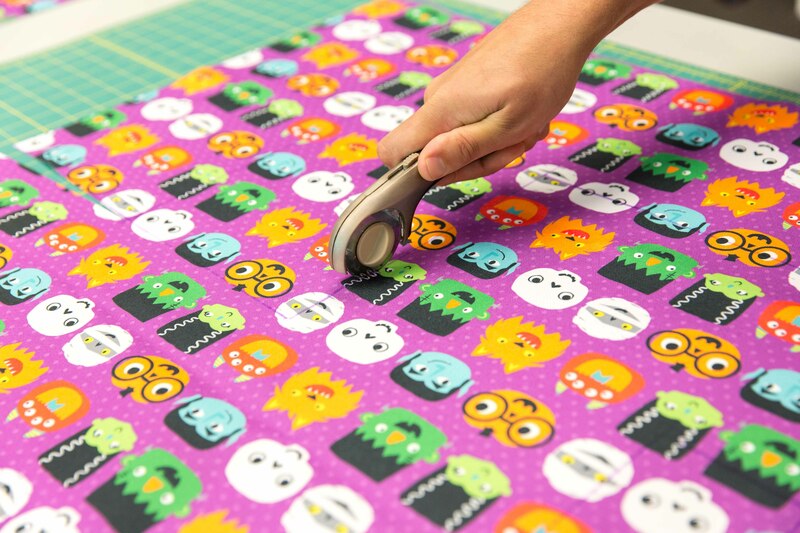 Take one of your handle pieces and press both long sides toward the wrong side of your fabric by ¼”. 6. 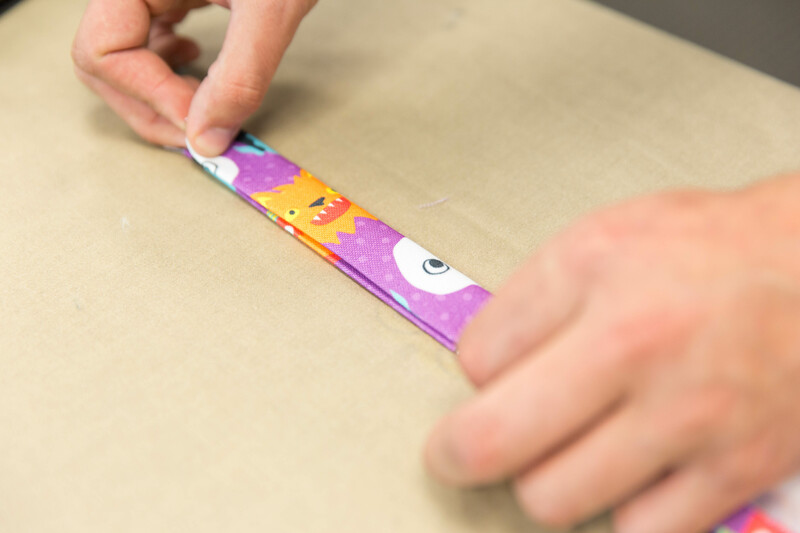 Fold your handle in half lengthwise, matching up pressed edges. Gently press and pin. 7. 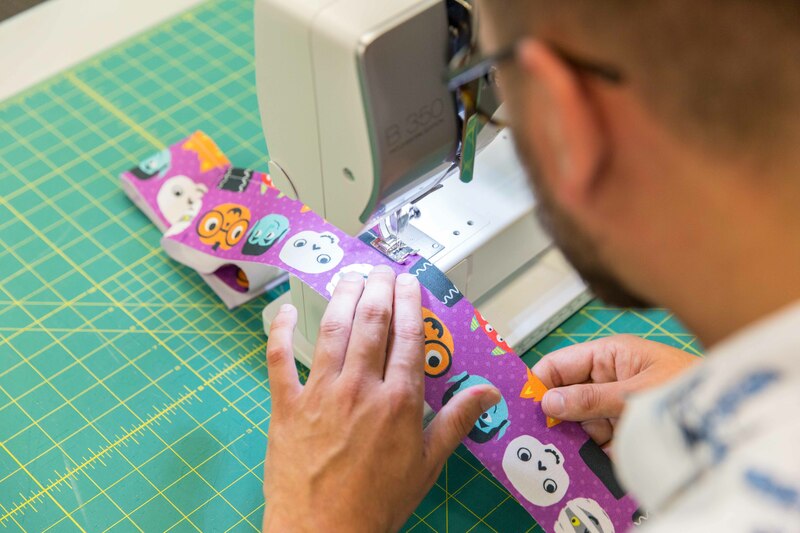 Using a ⅜” seam allowance, stitch along both long edges of the handle. Repeat for the other handle. Set both aside. 8. 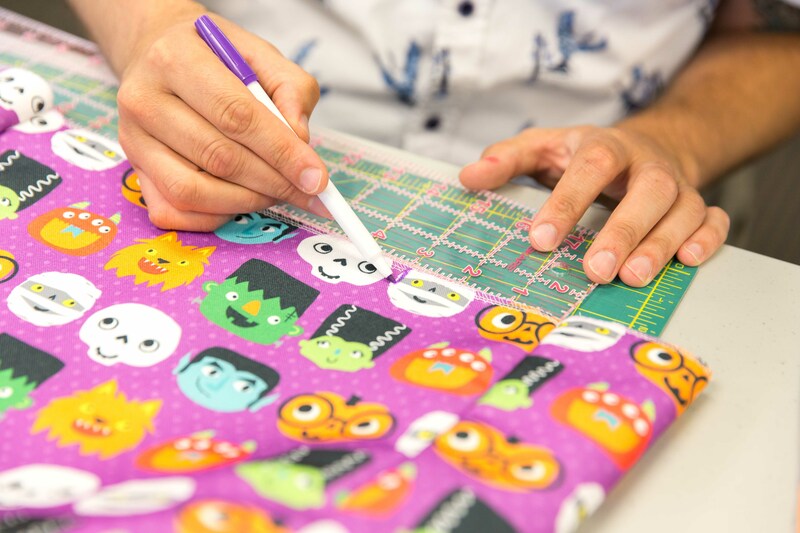 With right sides together, stitch one of your large panels (front or back) and one of your side panels together, leaving a ¼” gap at the end of your stitch line at the bottom of your tote. Pro tip: Leaving a ¼” gap at the end will help when assembling the side panels with the bottom of your tote! 9. 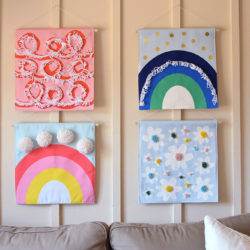 Repeat the above step until all four panel pieces are sewn together in a consecutive line. You should have a side panel separating each front or back panel. 10. 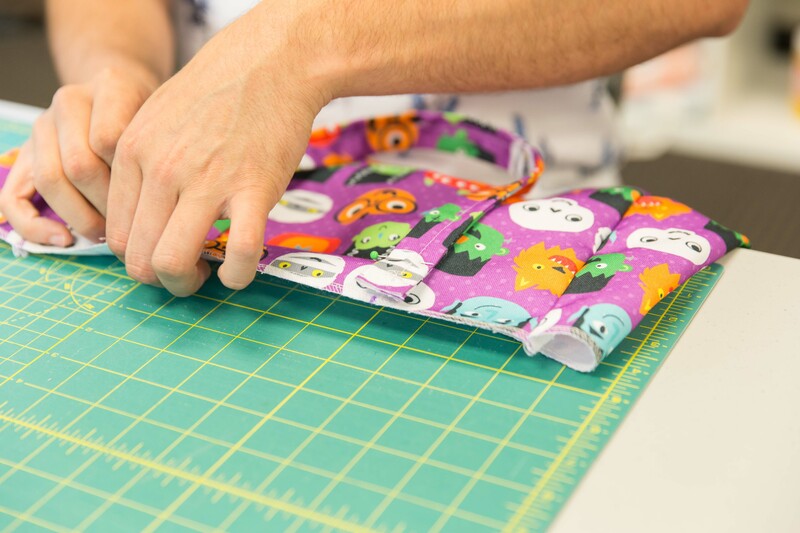 With right sides facing, match up the raw edges of the tote bottom with the sewn tote sides. This is where the ¼” gaps you left at the end of your stitch lines come in handy! 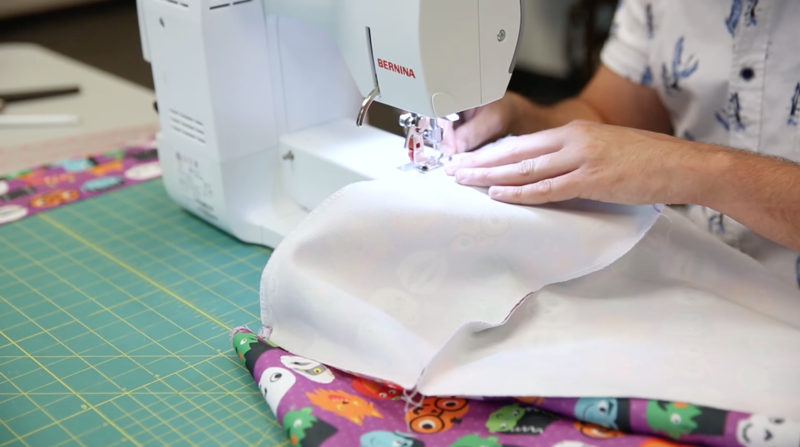 Your four sides should easily stretch all the way around the tote’s bottom panel. The short sides of the bottom should match up with the short sides of the bag’s sides. Stitch in place, leaving a ¼” gap at the beginning and end of the stitch line. 11. 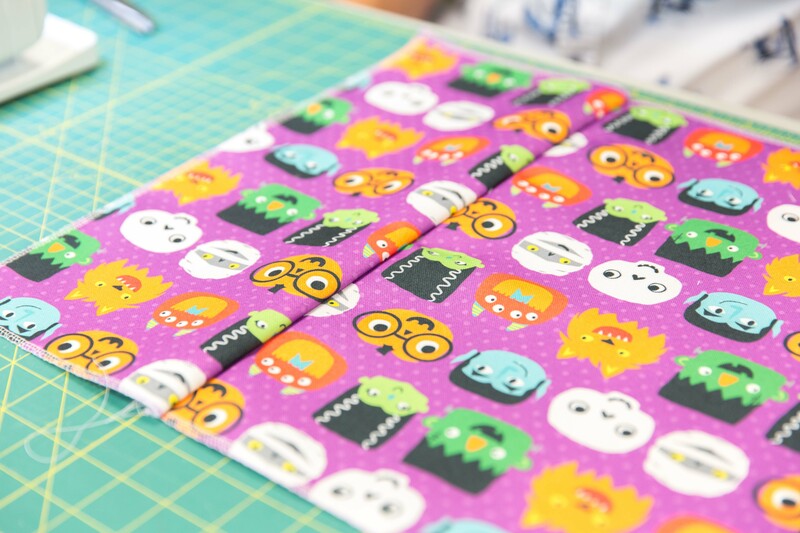 Once the sides and bottom are attached, you will need to close the last side seam of the tote. 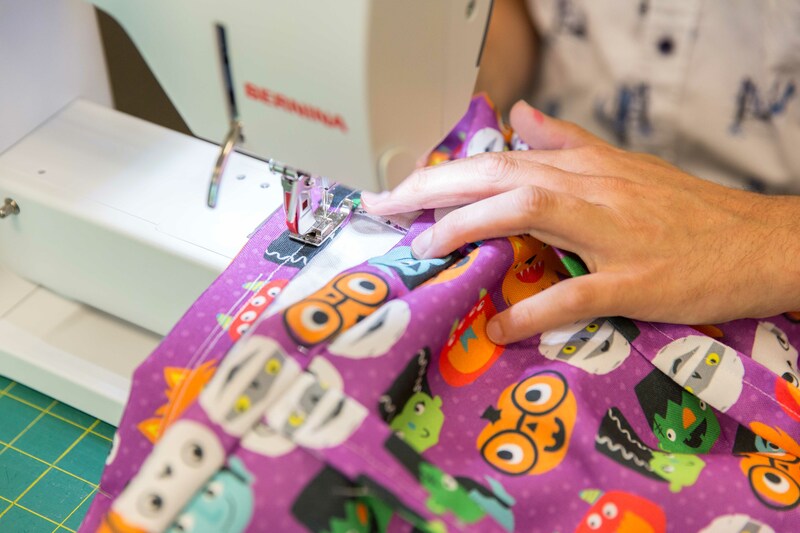 With right sides still facing, match up the raw edges of the remaining side seam of the tote, pinching the corner of the tote bottom between the side panel corners. Stitch along this last raw edge, creating a finished tote body with all sides and bottom secure. Flip right sides out. 12. 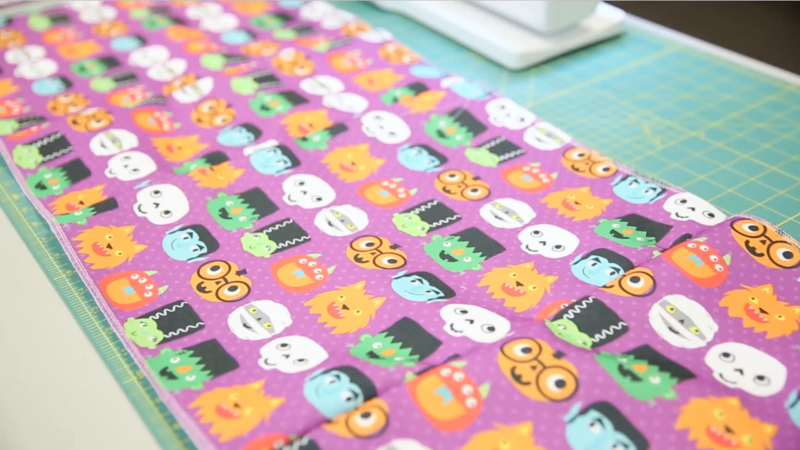 Take one of your finished handles and pin it to the top of your tote on the right side. 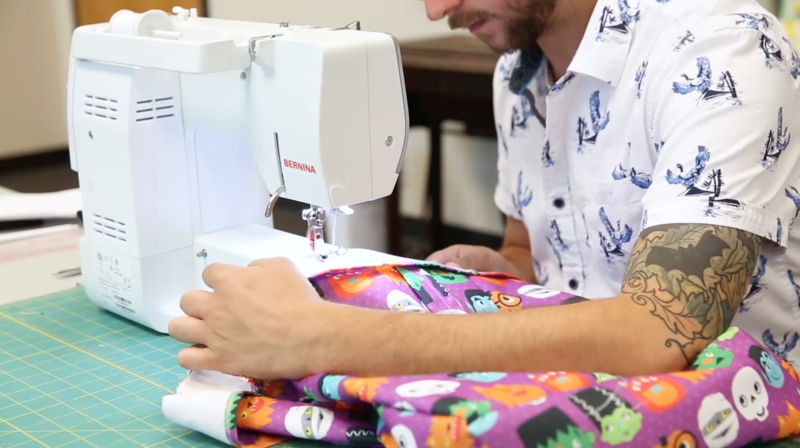 The left and right ends of your handle should be pinned 3″ in from the left and right side seams. 13. 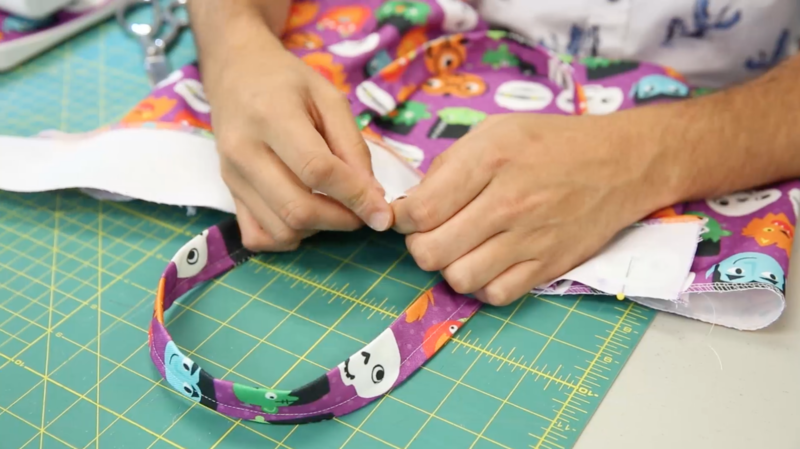 Repeat this process for both the front and back of your tote. There should be one handle pinned to the front panel and one handle pinned to the back panel. Make sure all raw edges of the handles and tote top are aligned and that your handle is not twisted. 14. 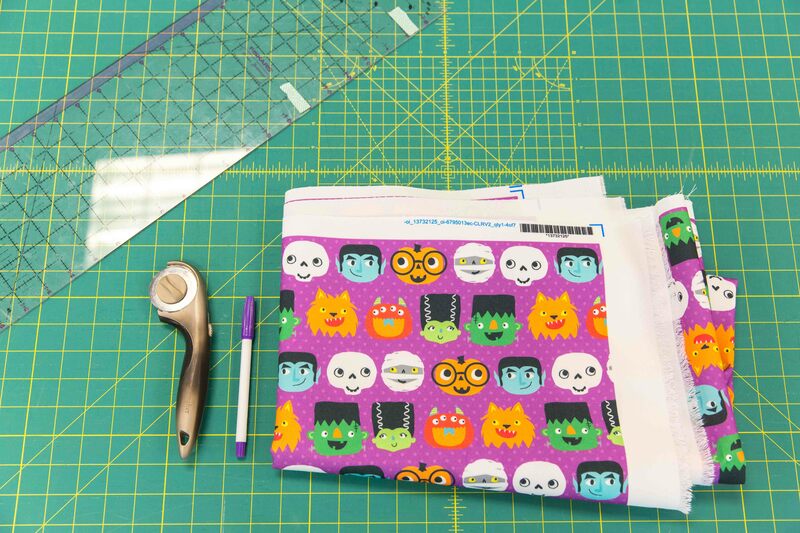 Next, pin your facing to the top of the tote, aligning all raw edges and with right sides together. Pin around the top of the tote, trapping the handle’s raw edges between the facing and tote body until the two short ends of your facing meet. 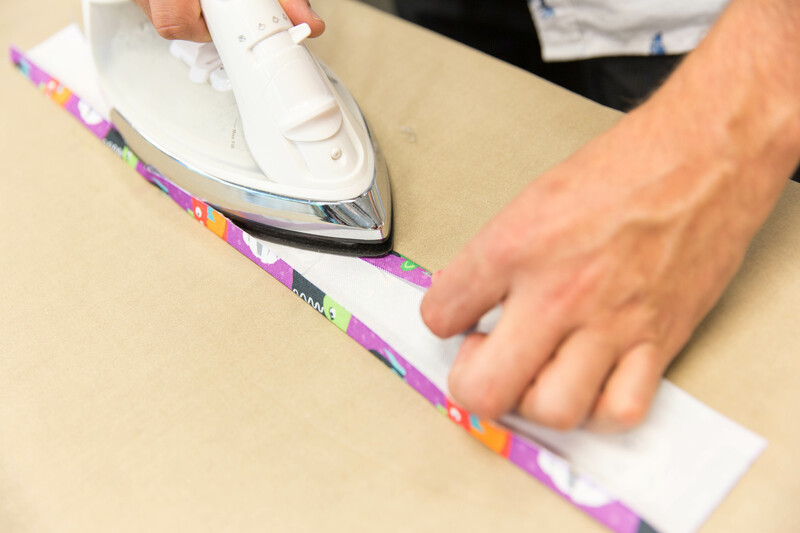 Secure the two short ends together with a seam allowance close to the tote’s body panels and parallel to the short ends of your facing. 15. 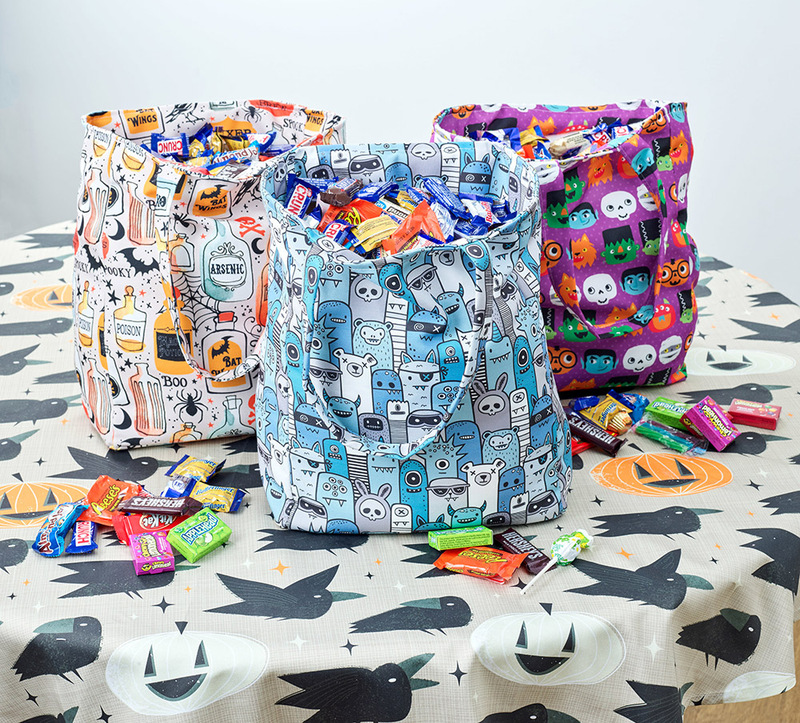 Once the facing is secured to itself, stitch around the top of the tote, taking care to sew through the facing, handles and tote top. 16. Flip the facing to the inside of your tote. The handles should flip upward, with raw edges hidden on the inside of the tote between the facing and tote body! 17. 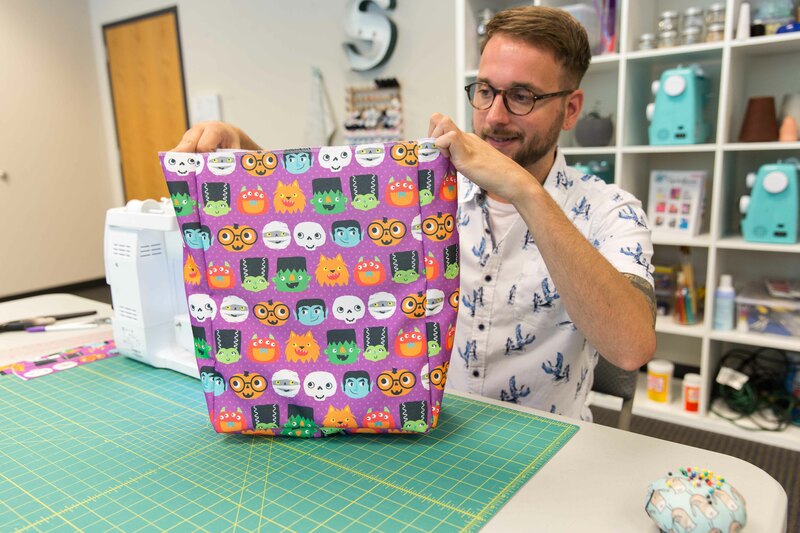 Secure the facing by topstitching around the top of the tote with a ¼” seam allowance from the top edge. 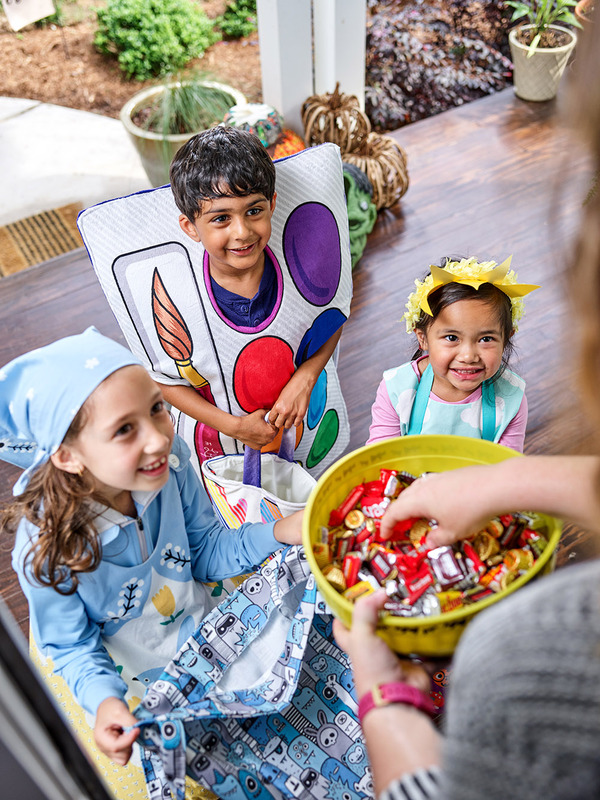 And you’re finished–this tote is ready for a night of trick-or-treating! 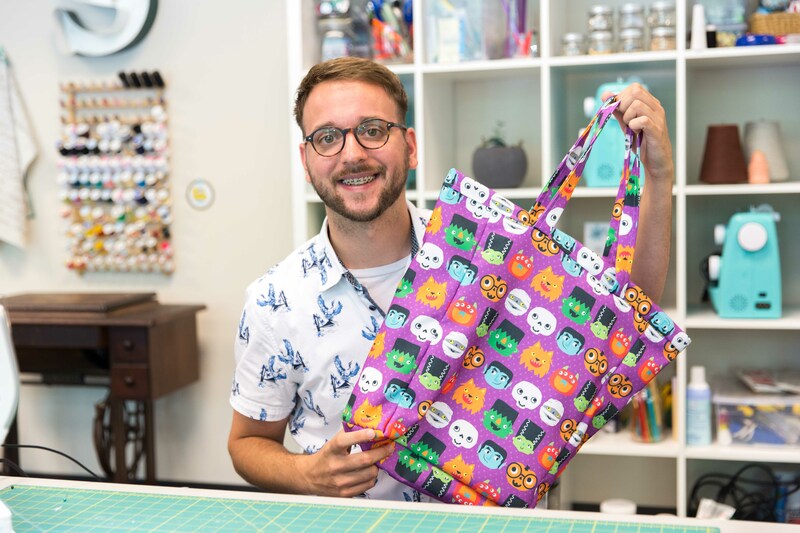 Bonus idea: These DIY Tote Bags are the perfect size to take to the farmers’ market or a quick errand to the grocery store! 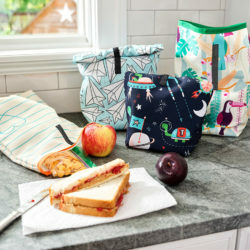 Create your next market bag using one of our fresh picks from the Marketplace or design your own. 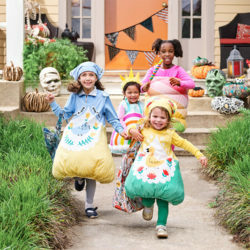 Love this pattern, you could even use Easter fabric to make Easter bags, etc. These are so awesome. I will surely make one for my friends. 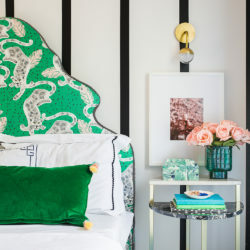 Thanks for this lovely posting and keep sharing these ideas.